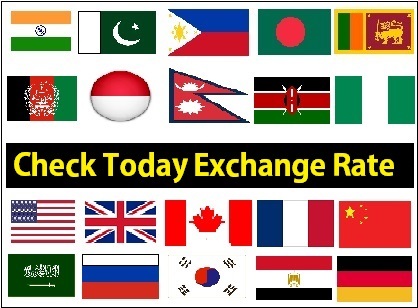 Good Day UAE Expats, is it the week of Rumors? Yes, Rumors have been doing rounds in UAE especially in Dubai on WhatsApp that speed limits on roads have been revised, and the 20 km/hr window of radar flash has been done away with. After receiving a message from one of our colleague, we have checked out Dubai Police website, and has found that no such changes have been made in changing speed Limits. More than this, The Dubai police called upon users of social media sites and apps to share the right and authentic news from its sources and not to be driven by false and fake reports/news that are posted on social media specially Facebook. "One should not post any material, whether it is a video clip or a voice recording, on social media sites as they may contain wrong information that pertains to the safety of the public even if this is done with good intentions,"
New Radars named “friendlier” has been installed on some roads that will warn the driver once he is close to allowed speed limit. In simple words, instead of flashing after the driver exceeds the 20 km/hr Meter, these radars send out a warning flash when a driver is about to go beyond the grace meter. So, no need to worry if you are driving on the road that allowed 100 km/hr and you are about to driving at 118 km/hr speed limit and you are flashed by a radar. It’s just a warning flash. 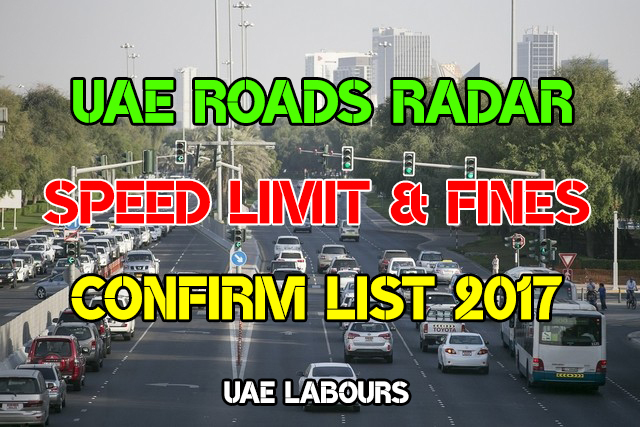 We have updated the new Speed Limits of Dubai Roads, please note that this List is according to Dubai Police Website. Please share this Important and very informative Guide with your friends, colleagues and family members on social sites for awareness, thousands of expats are looking for such informative guide here in UAE. Your 1 Share will be appreciated and it is enough to help someone. This article is protected by copyright, no one is allowed to copy our content.Failure to comply with the terms of this warning may expose to legal action for copyright infringement warning.